The 2014 IATBA Championships conclude this Saturday March 15th at the National Stadium. There are 21 finals down for decision. DCU Boxing Club have the most finalists with 8, followed by NUIG Boxing Club with 5. Weigh-ins for all competitors is from 9-10 am at the Stadium. Boxing will commence at 11 am sharp. The program for the IATBA finals is available here. The results from last weekends contests are at the links below. The Irish Amateur Third-level Boxing Association selected a team of four boxers to compete at the Dagenham ABC home show at Dagenham & Redbridge Football Club on Friday February 21st 2014. 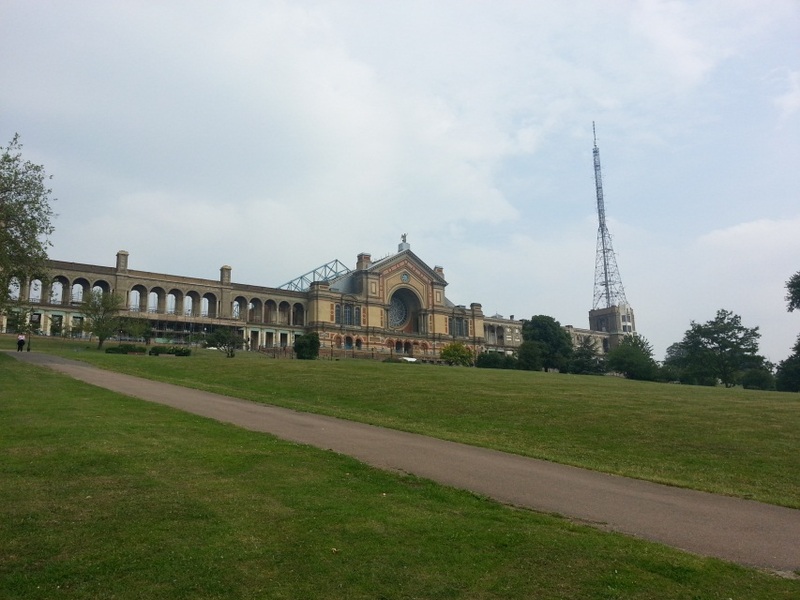 The trip came about due to an invite to compete in the East London club’s event from “Daggers” Head Coach Danny O’Sullivan. Danny is the MC for the famous Haringey International Box Cup, where an IATBA Select team competed with distinction in 2013. He was also MC for the London 2012 Olympics Boxing event. 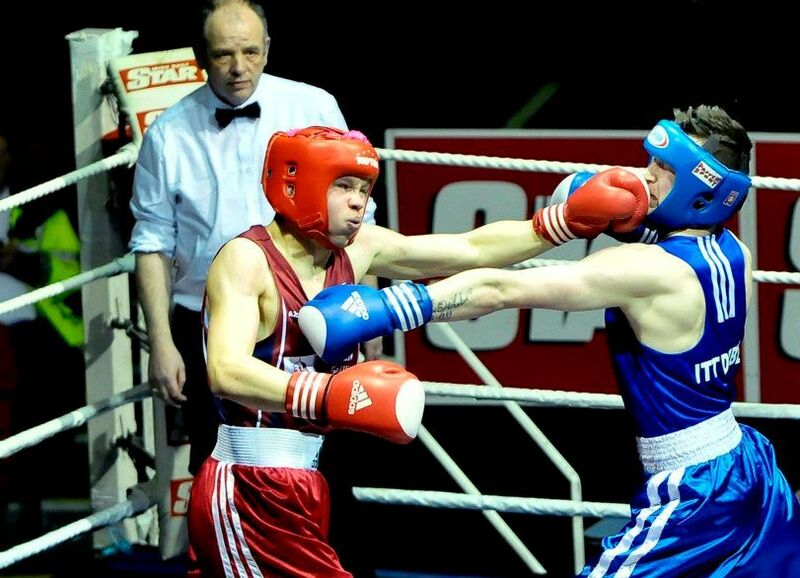 The 2013 IATBA Intervarsity Opens began last weekend at the home of Irish Boxing, The National Stadium. 102 student boxers from 21 colleges and universities weighed-in for the event. DCU, Inchicore CFE, Belfast Metropolitan College and Trinity College were competing for the first time in an IATBA event. 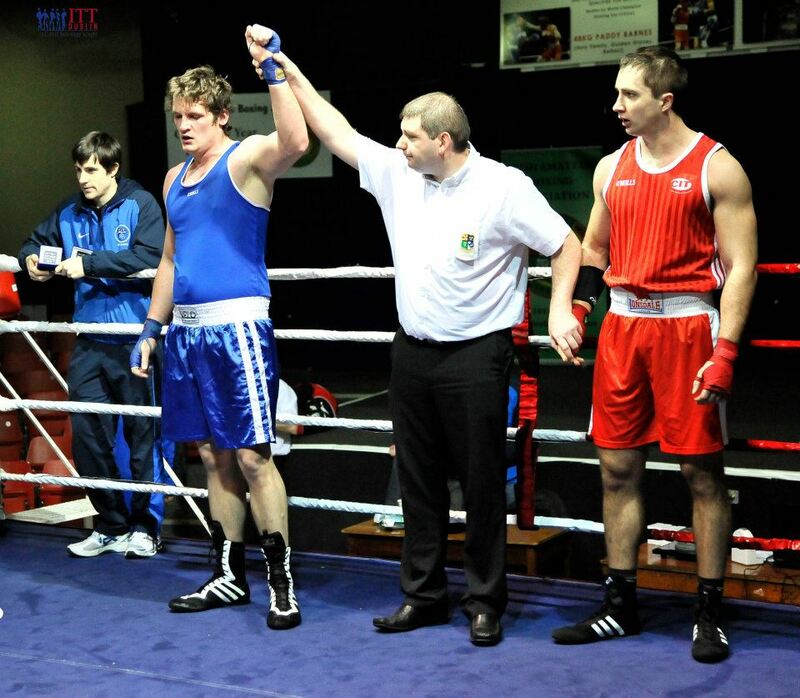 The DCU boxing team secured 6 wins from 8 bouts in the first weekend, with IT Tallaght taking 5 wins. The University of Limerick had a 100% record, winning all 5 of their bouts.